An eCommerce enhanced LMS is the perfect tool for delivering your courses online. You only have one system subscription to manage, don’t have to recreate your catalog across multiple systems, and you deliver an excellent user experience by not having your customers jump from page to page. Strike your fancy? 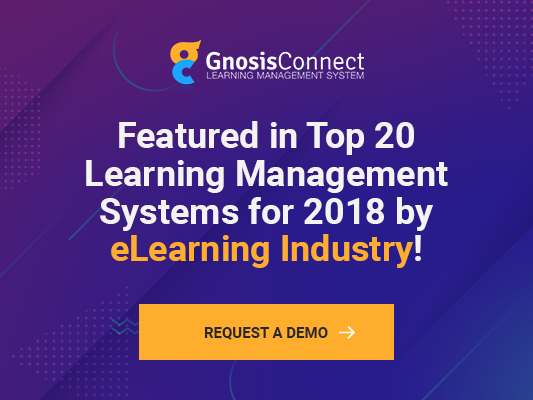 Check out these 6 reasons to choose GnosisConnect to sell your courses!